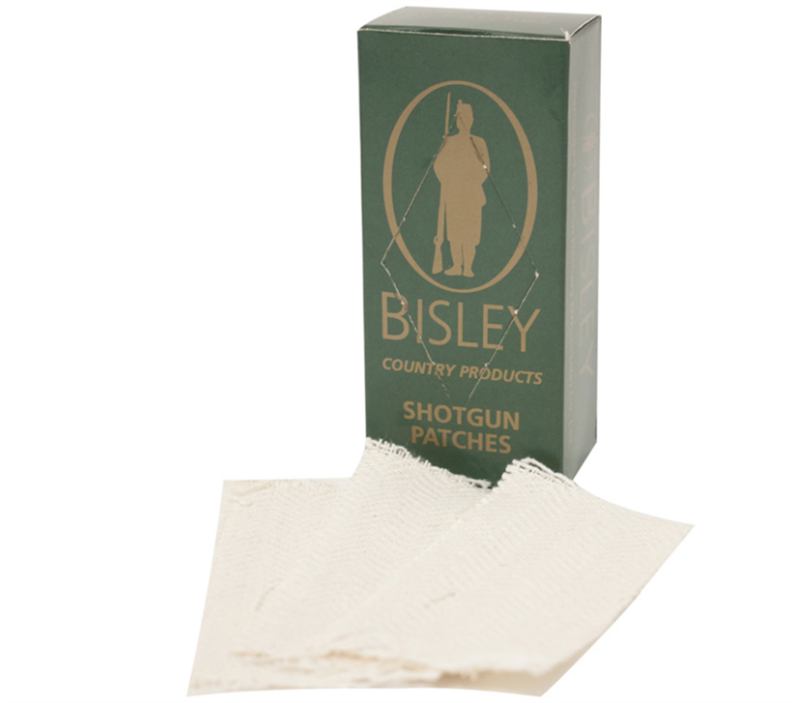 Cloth cleaning patches for use in a shotgun. The cleaning cloths simply attach to a cleaning rod to then be used in the barrel of the gun to clean out any debris. The pack contains 25 patches in a neat little Bisley box, perfect for storage.